Yes, you're still on Motorcycle News, but that doesn't mean we can't show some love to the powered two wheelers so often overlooked by motorcyclists, scooters. Now before you close the page and vow never to return, why not give them a chance? Scooters, despite not having gears can be great fun, and they provide practical transport if you're commuting every day. 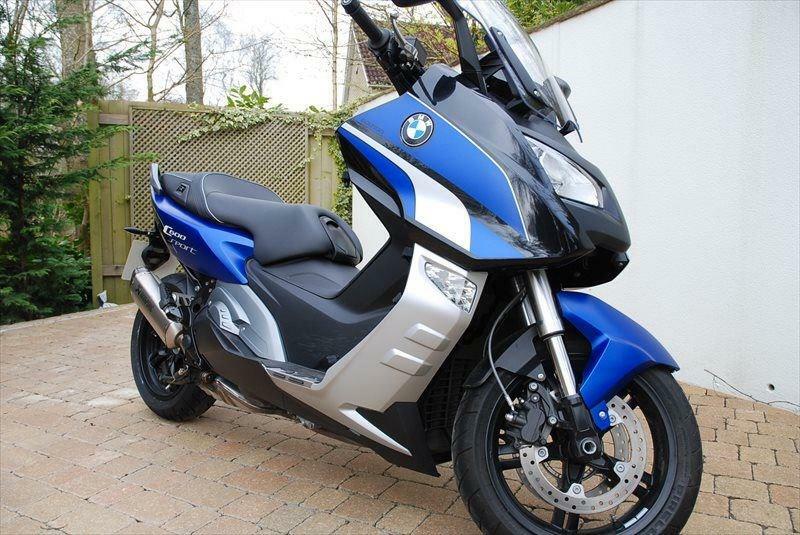 The four below are some of the best maxi-scooters available, and they're good value on the used market. We're kicking things off with what is arguably the king of the executive maxi-scooters, Suzuki's Burgman 650. If you need something comfortable then look no further, the Burgman is basically a really fast sofa. Yes, it looks a bit uninspiring but if you want a practical commuter then there's not much that's better equipped. 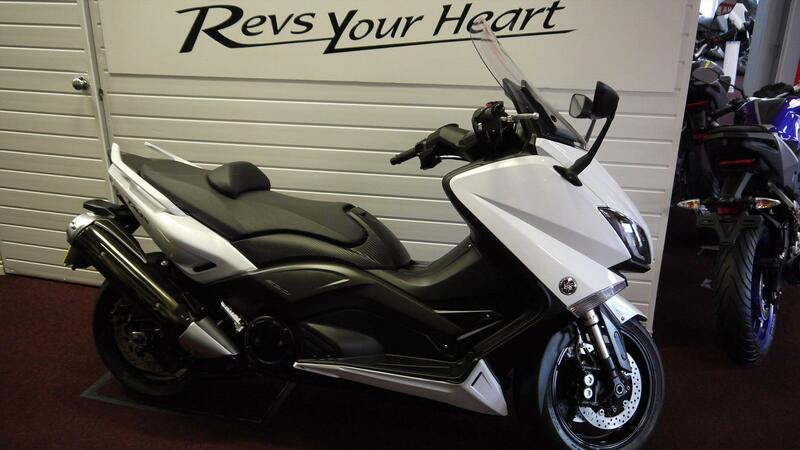 From one end of the spectrum to the other, Yamaha's TMax is all about performance. You might not think of scooters as sporty, but the TMax gives a dynamic ride thanks to sharp handling and a perky engine. It's not quite as comfortable or practical as the Burgman, but it's much more fun. 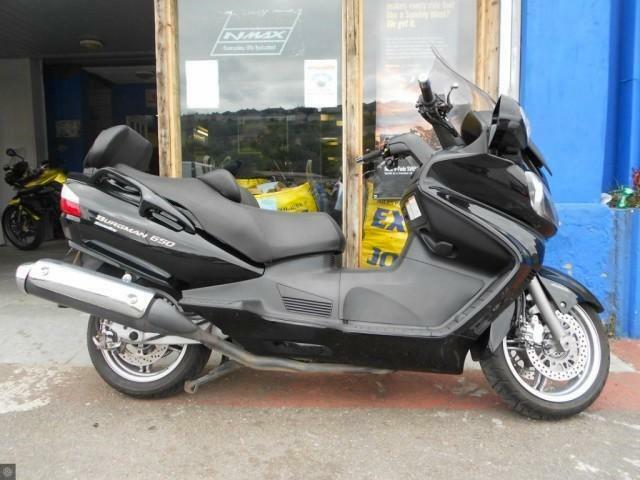 The Integra is Honda's answer to the TMax, but is built slightly more like a motorcycle with 17 inch wheels and Honda's Dual Clutch Transmission system (DCT). The DCT system enables you to control the gears via buttons on the left handlebar, which makes the Integra more engaging than most scooters. It's not as practical, but this example comes with a top box. BMW aren't a brand you'd associate with scooters, but when they launched the C600 Sport and C650 GT in 2012 they didn't do it by halves. Both models provide plenty of go to keep motorcycles engaged, and they offer the usual practicalities (glovebox, underseat storage) of other scooters. The BMW's come with an added layer of premium build quality that others can't match and the Sport in particularly is one of the best looking scooters around. And if these bikes have sold, never fear. There are plenty more! 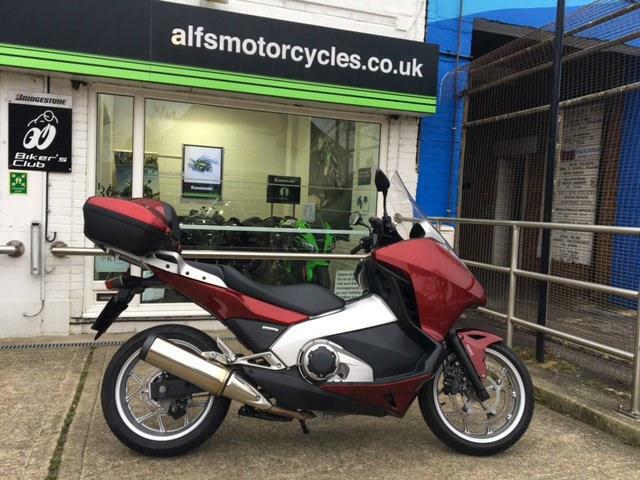 Visit MCN Bikes For Sale website or use MCN's Bikes For Sale App. Can Luke Mossey win the 2017 BSB championship?